American Journal of Nursing (AJN) - Philippine distributor of magazines, books, journals, etc. 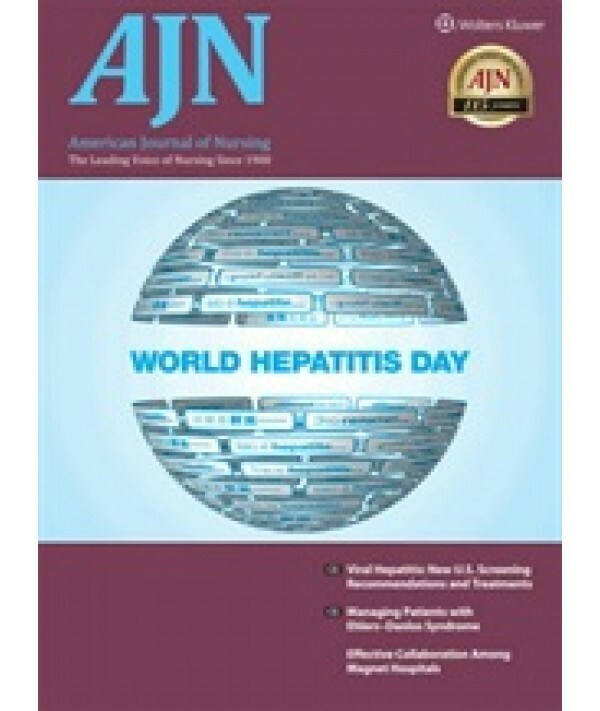 The American Journal of Nursing is to its profession what the Journal of the American Medical Association is to physicians: the standard by which all related industry publications are measured. Published monthly, AJN is the official journal of the American Nurses Association and as such, harbors a high level of prestige not only among nurses, but medical professionals from all trades. Features are usually reserved for in-depth research studies or new nursing procedures. Readers also can receive continuing education credits through AJN publisher Lippincott Williams & Wilkins by taking and passing inserted mail-in tests related to such features. A news section addresses work-related issues such as adapting to new technologies, improving the workplace, trends, and new panel findings. Department articles delve into subspecialties such as infectious disease, pain control, and living with illness. AJN also keeps a classifieds section in the back of the book to help nurses seeking to relocate. As medical science advances, nursing positions become more specialized. AJN is the best way for registered nurses nationwide to receive the latest information and instruction vital to honing their skills.